Explore the architecture and landscape of Matanzas on this informative tour. You’ll have the chance to see interesting architecture as well as some of the beautiful natural surroundings. This tour begins with a visit to some of the most famous buildings in Matanzas, which is an elegant cultural hub known for its bridges. It continues to the highest hill in Matanzas, where the Hermitage of Monserrate offers sweeping views of the countryside and the nearby bay. The Spanish built this chapel in 1875 and it has a picturesque belltower. 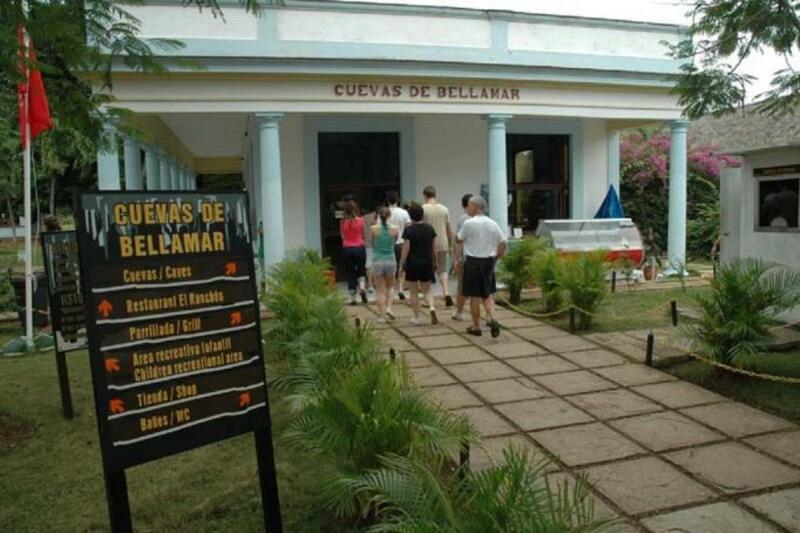 Just outside of town, your tour will bring you to the Bellamar Caves. You’ll walk down a staircase (hold onto the railing!) and see a subterranean world of stalagmites and stalactites. 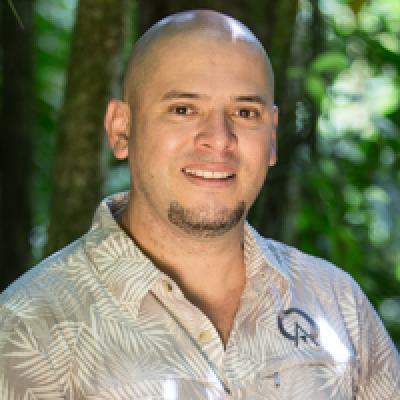 Your guide will share some of the legends that the caves have inspired. If you want, you can take a dip in the cave’s natural swimming pool. Transportation, lunch, and a guide.